Each month time permitting we will try to make some more books and offer them for sale here at the Book Stall. 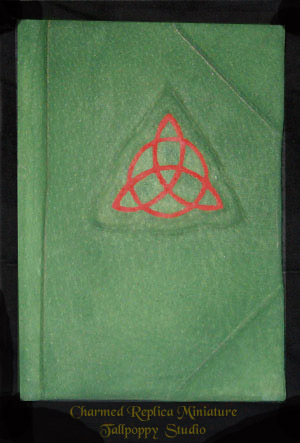 Also I will find some interesting wiccan and charmed items to include. 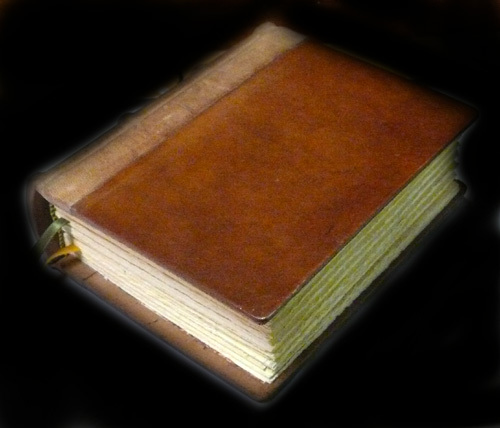 Hand sewn 320 pages with Raised spine ridges and hand deckled edges. We have hand aged many pages to add character which are spread through the book. Actual page size 122 mm x 145 mm. 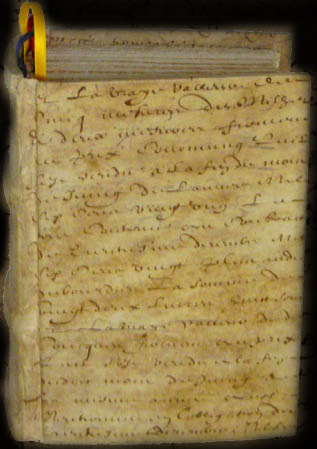 The paper is archival 176 gsm and is rated to last more than 300 years. Truly an heirloom edition. 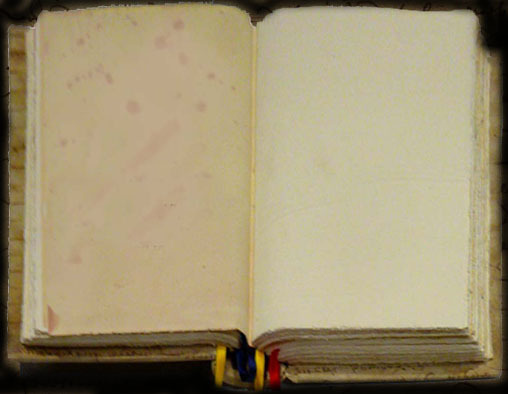 Journals - Guest book, artists, poets. 240 pages blank archival acid free cream paper. 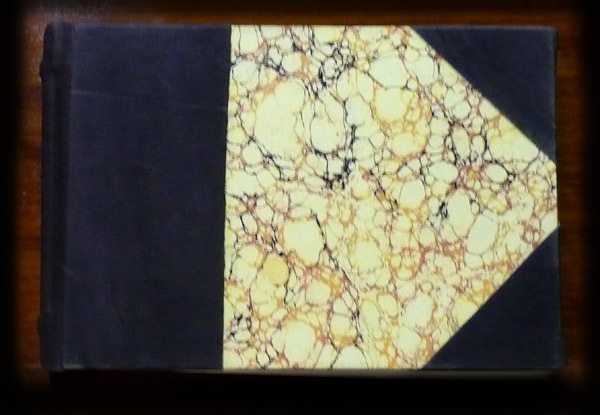 Hand deckle edges. Various leather spines in Emu, Italian Calf. Size 160 H x 240 W x 25 mm Thick. Italian Leather Journal. Raised corners and spine cords and sashes. 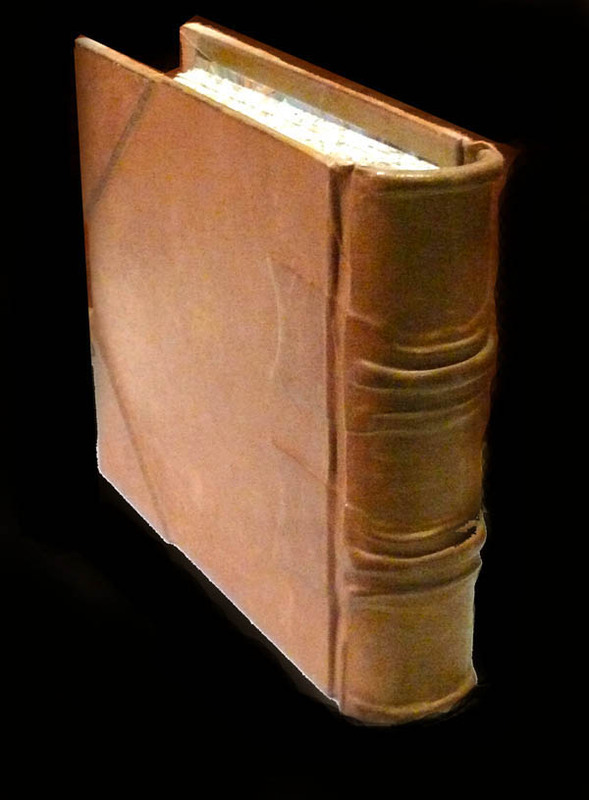 Hand sewn 320 pages of mohawk archival paper rated to last over 300 years and hand deckled edges. About 20 pages of 280 gsm watercolour paper spread through the book. Hand sewn in the renaissance technique this book can be opened flat without breaking the spine unlike most mdern books which split. Actual page size 330 mm x 250 mm. Comes with certificate of authentication signed by the bookbinder. 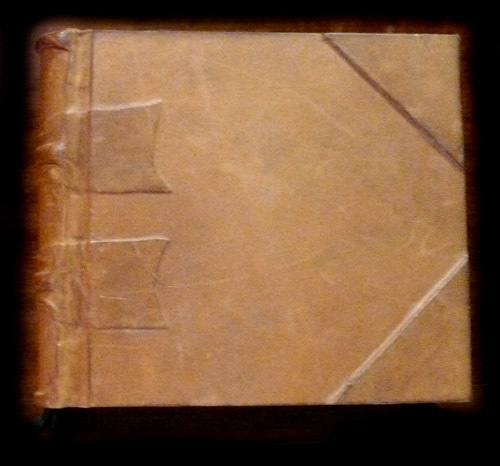 Italian Leather Journal. This one has very old leather pieces for cover. Hand sewn 320 pages of mohawk archival paper rated to last over 300 years and hand deckled edges. 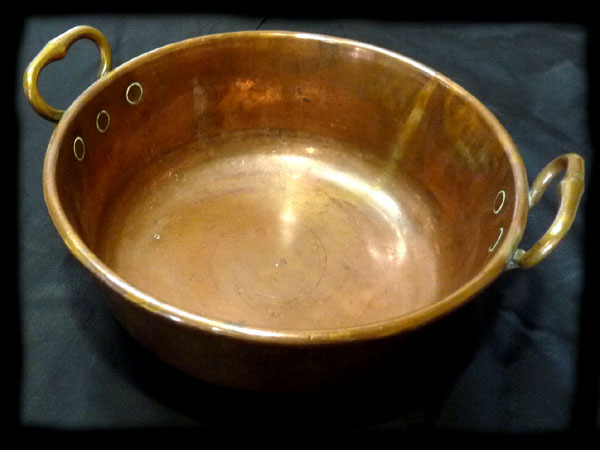 This one is the same as on the TV show but it is an authentic French provincial copper pan. 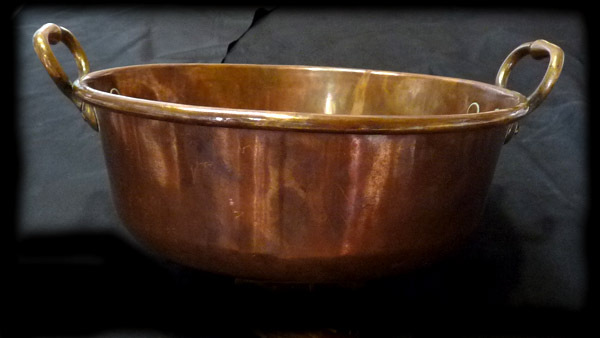 Solid thick copper with solid brass handles. Over 100 years old. minor scratches as it is old but not holes or dints and is in excellent condition. Black leather. Solid silver plate triquetra. 2 reinforced corners on front. Reinforced spine. Archival vellum paper with hand deckle edges. Medium sized book. 600 blank pages. 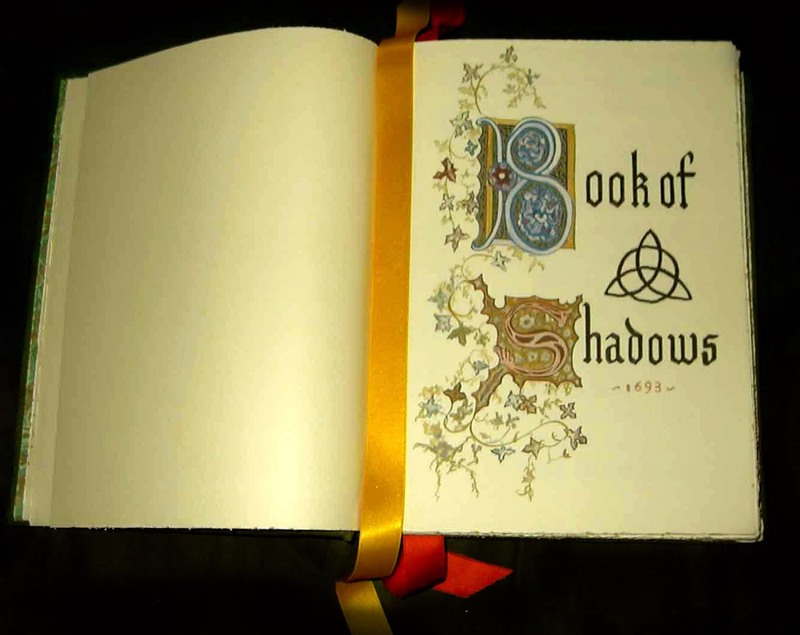 All tallpoppy Studio Charmed Replicas use the same set of graphics and spells series 1 to 8 recreated by Archie. We use the finest materials and archival acid free 176 gsm vellum paper technically rated to last more than 300 years. 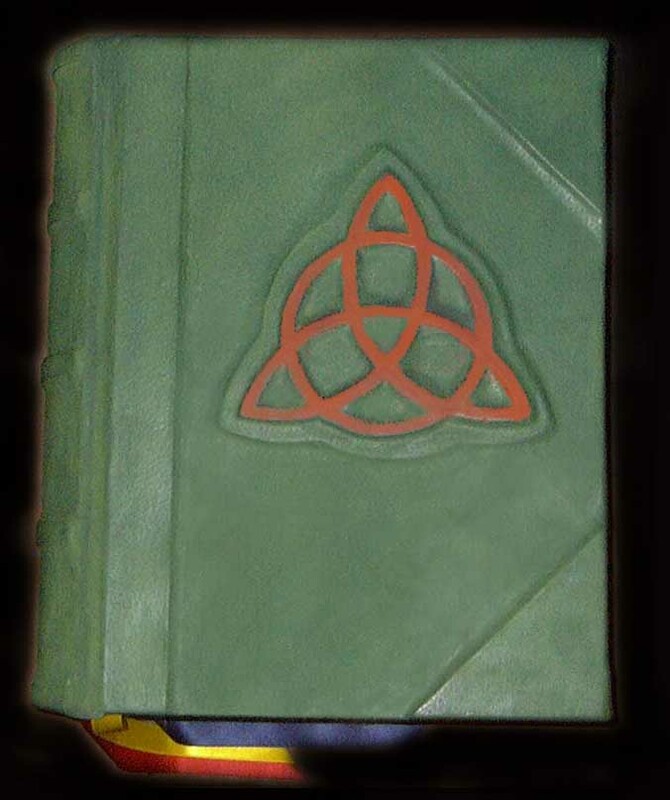 Hand-bound in green-stained genuine leather; it features a red raised triquetra in the centre of the cover; paisley endpapers; timber cover boards for strength and a reinforced spine. Built to Last. 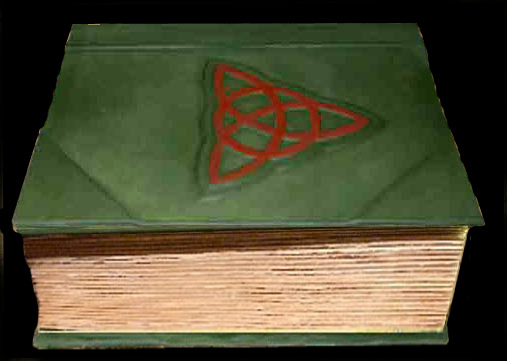 Our Books are hand-sewn properly made books which means you can actually open the book flat and squash it without breaking the spine, which is a crucial difference between our replica and the many cheap imitations you will find online. Each book comes with a numbered Certificate of Authenticity. The TVOS version is the closest made to the original TV show. All the pages are hand aged and then printed. 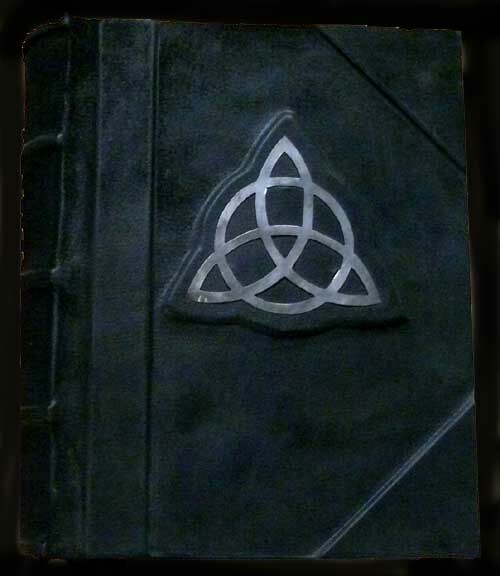 The larger TVOS book come in a protective black leather wrap; inside are all Charmed spells seen on the show so far series 1 to 8 complete. The price for the TVOS size - our largest book - is €682 + shipping depending on your country. If you come from another country, we prefer being paid in Euro, and use the converter at XE.com to work out the equivalent in your currency. 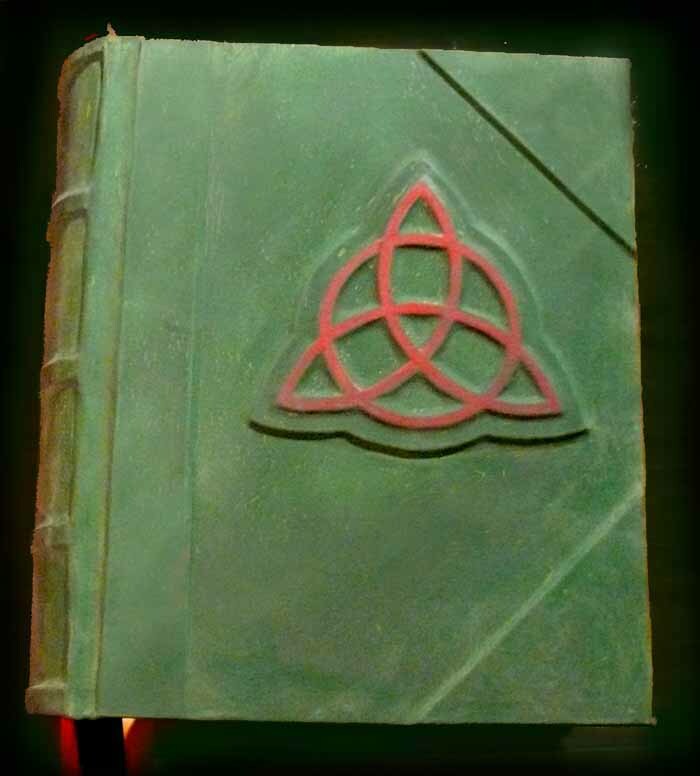 We also make other size charmed books with various options. For those of you who are willing and patient to wait we will be continuing the ordering system as usual. Upon receiving a deposit and your order we will e-mail a receipt and full details of your book and then place you on our waiting list. We will not be able to provide an exact date of when your book will be finished but merely make the books in the order of deposits received. For anyone who has paid a deposit for our waiting list you will also have the option of buying any of the books from this BOOK STALL page, transferring your deposit for that book and dropping off of the waiting list once you have received your book.